If you don’t live in London and have ever found yourself planning a day trip up to the big smoke, i’m sure you’ll agree, it can be a little overwhelming trying to choose what to do in the city in order to use your time wisely. You feel me? You also don’t want to be wandering aimlessly through the crowds and deciding on the day. Don’t worry… i’ve got you! If you’re someone that sways towards the more active of adventures, grab a willing friend and head out on the water to catch an extremely unique perspective of london. Camden has forever been my favourite place in London to stroll on a Sunday afternoon, or any afternoon for that matter. Take a stroll through the markets before walking the canal (or even hopping on a gondola ride) and picking up lunch at Kerb food market or my favourite cafe – Campbells Canal Cafe. It is as it says on the tin! 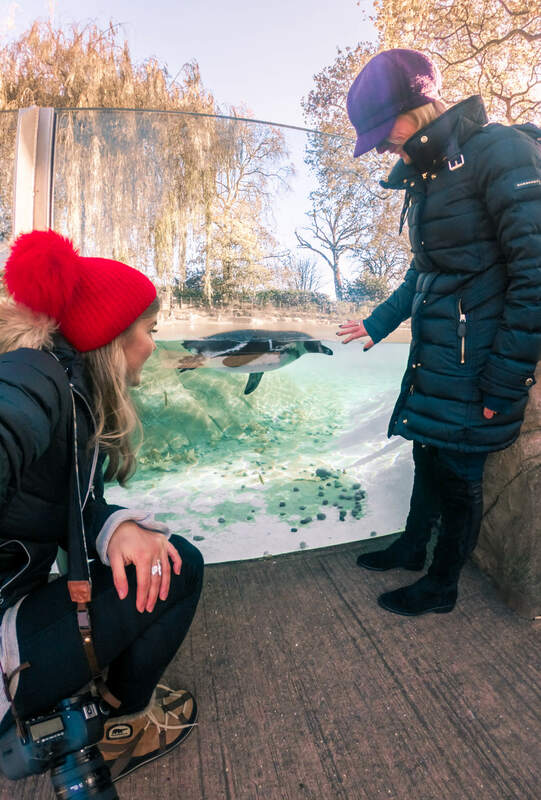 Have a once in a lifetime sleepover in the Gir Lion Lodges at London’s famous zoo and enjoy VIP tours, feeding opportunities and access to the animals. See more photos and the full experience on my blog post here. This is something I haven’t done yet but am desperate to do and have heard super fun things about. Rent canal boat for the day, grab your besties and take a picnic! If you find your self venturing up the canal to Little Italy (near Paddington) be sure to check out the new venue addition to the Beany Green collection – Darcie May where you can eat and drink on the water! Take a night cruise from Westminster and see London’s most famous landmarks light up the skyline. See more photos and read about the experience on my blog post here. Head out on my favourite walk that takes you across some of the most beautiful and famous locations in London. Avoid the traffic and soak it all in, camera in hand. See more photos and get the full route on this blog post here. Treat yourself to some new bits and bobs in London’s biggest shopping center located at Shepherds Bush, West London. Afterwards, rest up (you could even stay the night) in the K West Hotel and Spa – walking distance from the mall. I’d highly recommend soaking your tired feet in their Jelly Pedicure. The unique experience begins with a soak, before powder is added to the foot bath and the water is transformed into a jelly like substance naturally exfoliating and hydrating your skin! Take the afternoon to meander through the streets and boutique shops of this popular central location. See my guide to cake and coffee shops in Soho here. 10. Grab a ticket to the West End! Grab some theatre tickets and head for dinner in Leicester Square beforehand. Watch London come to life at night and then tuck into some of the best shows and talent in the world. 11. Hop on board the BB Bakery bus for afternoon tea and a tour of London in one of the iconic Red buses! See more photos and my blog post here. What’s your favourite London adventure?